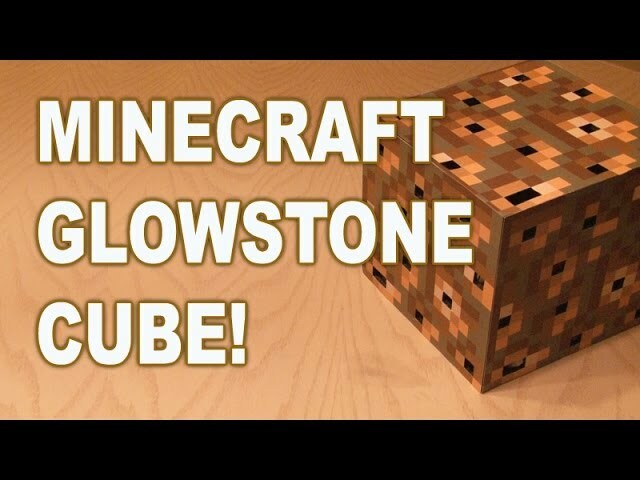 Make your very own MINECRAFT GLOWSTONE CUBE that glows! 7. Glue, assorted wires and tools. ← DIY Portable Laser Tripwire!